March 08 is the International Women’s Day (IWD). 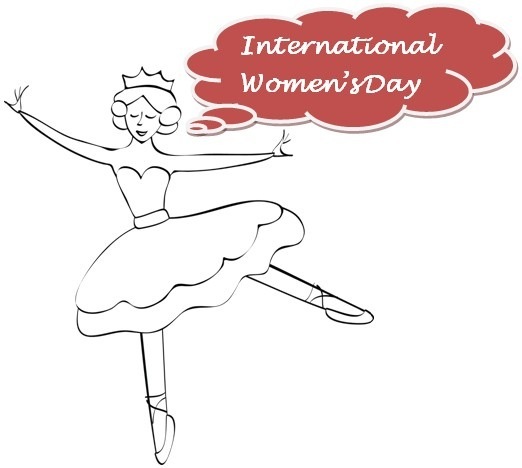 IWD is a global day to celebrate the economic, political and social achievements of women of past, present and future. Here is a message from Secretary-General Ban Ki-moon, United Nations Organization. 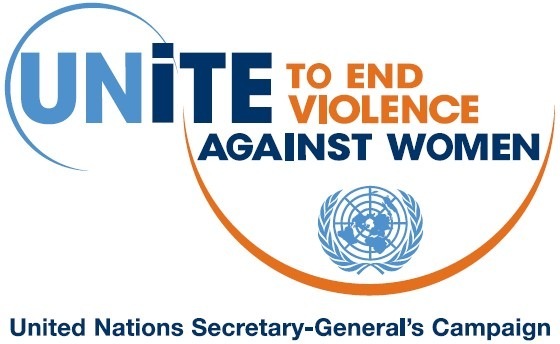 All of us – men and women, soldiers and peacekeepers, citizens and leaders – have a responsibility to help end violence against women. States must honour their commitments to prevent violence, bring perpetrators to justice and provide redress to victims. And each of us must speak out in our families, workplaces and communities, so that acts of violence against women cease. first International Women’s Day was observed in 1911.
is being observed on March 08, since 1913. 1975 was designated as ‘International Women’s Year‘ by the United Nations. is marked by a national holiday in China, Armenia, Russia, Azerbaijan, Belarus, Bulgaria, Kazakhstan, Kyrgyzstan, Macedonia, Moldova, Mongolia, Tajikistan, Ukraine, Uzbekistan and Vietnam. here are the views about Women in the Navy by U.S. Pacific Fleet Commander. Squadron Leader Veena Saharan has become the first woman pilot to fly IL-76, the largest flying machine Gajraj of Indian Air Force. Flying Officer Kavita Barala is the first female navigator of Indian Air Force. future warships of Indian Navy are being designed to give chance to women to serve in warships. here are ITF guidelines on Bullying and Harassment as pdf.